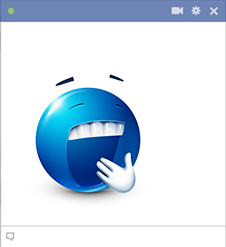 This sleepy smiley can't seem to get off Facebook in spite of its yawns. 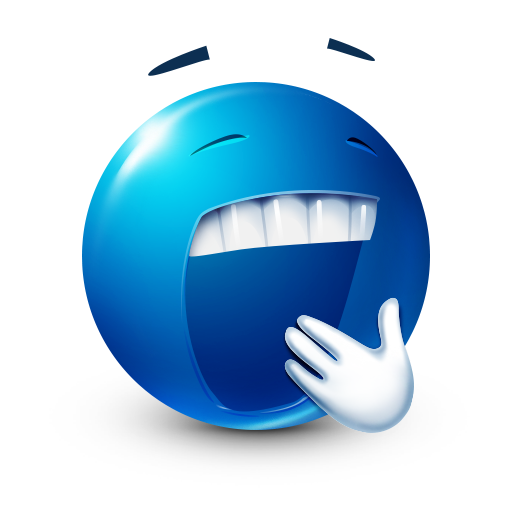 Even so, if you're ready to sign off, you can add this smiley to your timeline to let people know you're ready to hit the hay. We have many images for you to share with friends and family on the social network.